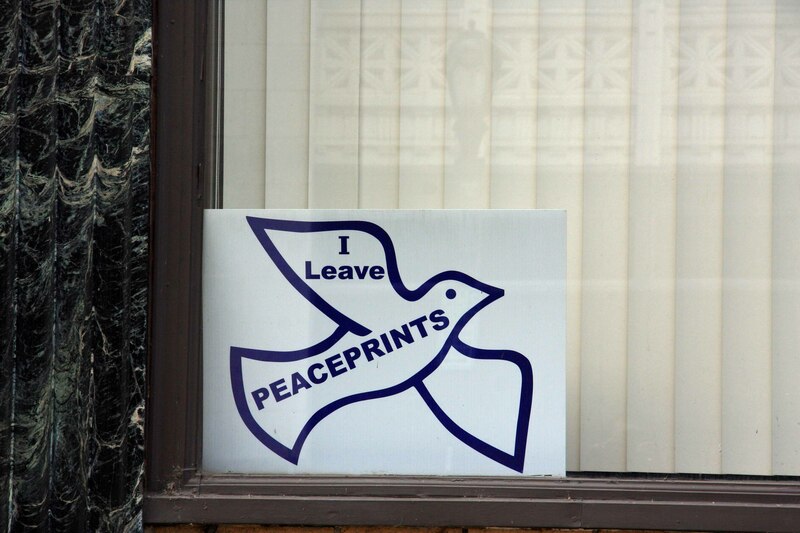 I saw this decal in the window of the Catholic Charities office in Buffalo, NY., and it made me wonder; what type of print am I leaving with my life. I agree with you on on raising funds of love, of kindness, of understanding, of peace. Sory I took so long to get back to you. My suggesting is to write, then write somemore and you will only get better with time. I would also suggest following some of the very talented writers on Word Press and better yet they will provide you with some great free advice. Before jumping into a paid platform I would use the free one first. Looking forward to reading your blog in the near future. Also the best advice I ever received was to write about and photograph subjects that I love!